Did you know Beethoven was a mandolin player ? The Arab lute, "al 'oud" (wood) was introduced with the Islamic conquest of Spain & Portugal in 711 AD and later developed into the European lute. Sometime between 711 & 1250 AD there evolved in the Catalán country a soprano version. This was taken to Italy, where it was refined and developed and given the names "mandola" meaning almond (after the shape of the instrument) and "mandolin" (little mandola). Different versions developed in different towns. The dominant type today being the Neapolitan (from Naples). This has a round back, eight strings tuned in pairs by fifths similar to a violin, and played with a plectrum. Portugal produced the pear shaped flat back version. Varieties of flat backs have become equally as popular in some circles. 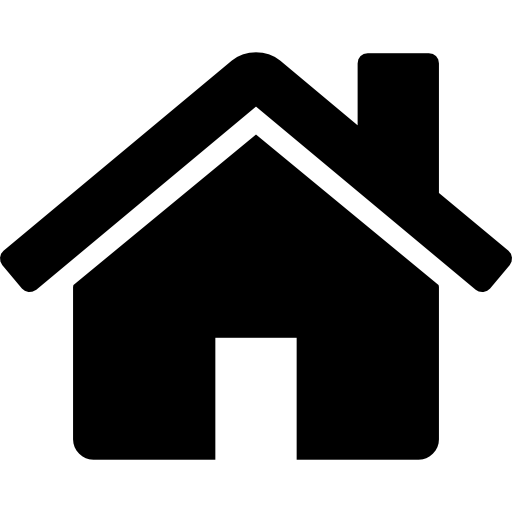 There is friendly rivalry between devotees of the round and flat types. Other members of the family include the Russian & Ukrainian domras with single strings; the Greek bouzouki with a longer neck; and the Appalachian mandolin of USA with fancy scroll work, shape and often "f" sound-holes instead of "o" holes. 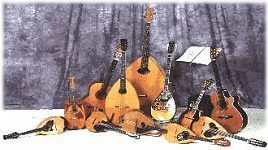 Mandolins can be found in various sizes from the small piccolo, through the standard mandolin, alto and tenor (octave) mandolas, and mandocello, to the mandolon (big mandola, tuned the same as a double bass). The famous Italian violin maker, Stradivari made at least 7 patterns of mandolin, 2 mandolas, and 1 grand-mandola. Also derived from the Arab lute is the guitar which has been associated with the mandolin in ensembles from the Renaissance to modern times. The mandolin was used in the earliest operas in conjunction with the lute. Major composers who have written for the mandolin include Vivaldi, Handel, Paisiello, Mozart, Beethoven, Hummel, Mahler, Schõnberg, Respighi, Stravinsky, and Webern. Beethoven was a player and teacher of the mandolin. Hoffman, Giuliani, Verdi, Calace & Turina have given us music for mandolin ensembles. Since the turn of the century, the 'plucked-string' orchestra has developed with mandolins, mandolas, mandocellos, mandolons and guitars with sometimes other plucked-string instruments added (eg. domra, bouzouki, harp, harpsichord) and often woodwind instruments. Music has been adapted or specially composed for this type of orchestra.